Color: Black, Burgundy, Bule Balck, Red , Dark Brown, Mahogany Brown, Chestnut Brown , Golden Brown , etc. Pack Size: As per Customer Requirement. NATURAL LOOKING COLOR The New Garnier Color Naturals Men formula is enriched with olive oil, wich protects Your Coilured Hair and leaves it natural Looking. After years of research, our team of experts have developed 100% Herbal Henna Hair Colors with a combination of many rare herbs. These have to be applied on hair for 2-3 hours. 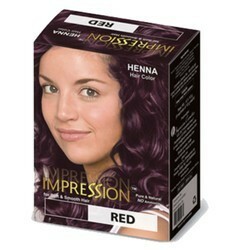 We are wholesale suppliers and exporters of Hair Color Ingredients. 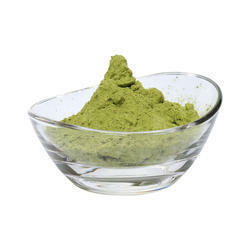 We offer a wide range of Natural Hair Color Herbs. We bring nature’s beauty close to you. Our premium products are in great demand by different segments of customers. Henna hair color involves henna powder to be made moisture - free before it is grinned with less quantity of harmless chemicals. Natural Black, Burgundy, Natural Brown. It makes hair soft and shiny. Stringently tested on all parameters, we assure that this is the best quality henna and is offered in 10 gm consumer pouch packing in our brand name "AMARS".It gives a golden yellow color on hair. Available in 10gm consumer pouch packing in our brand name " AMARS". Clients can avail from us a wide assortment of Hair Color. It is a natural sources of greying hair and is used for hair nourishment, making the hair shiny and smooth. Known for protecting the hair shaft while acting as a cooling agent for head, our Hair Color is in wide demand in the market.